After offering end-to-end encryption to all of its over a billion users, WhatsApp is now offering even better security. Two-step verification for WhatsApp is now rolling out to all iOS, Android and Windows users. Here’s how to enable it right now. In today’s cloud-based world, it’s somewhat hard to stay safe thanks to all the ill-intentioned individuals lurking about. Having a tough to guess password is very important if you want to keep prying eyes away from your personal data. But, you can take one more measure to keep things as water tight as possible – by enabling two-step verification. Thankfully, such as a luxury is now available to all WhatsApp users regardless of their platform, something which was limited to the beta version of the service. With the newly rolled out two-step verification enabled, you are adding a new layer of security on top of your existing one. 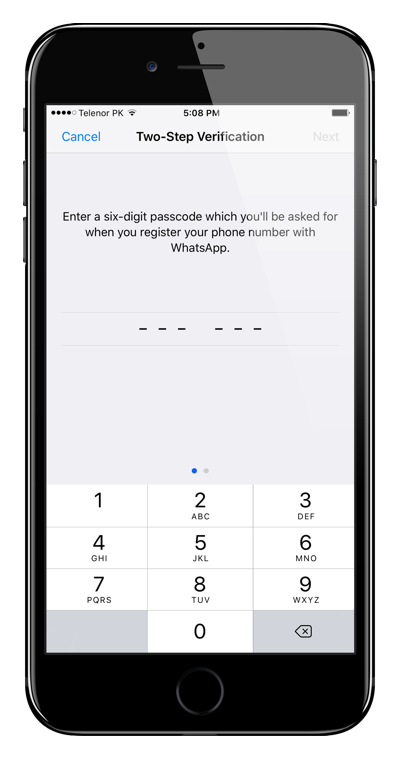 Basically, you will be required to enter a passcode, which you are going to set yourself if you are registering your account with WhatsApp again. 1. 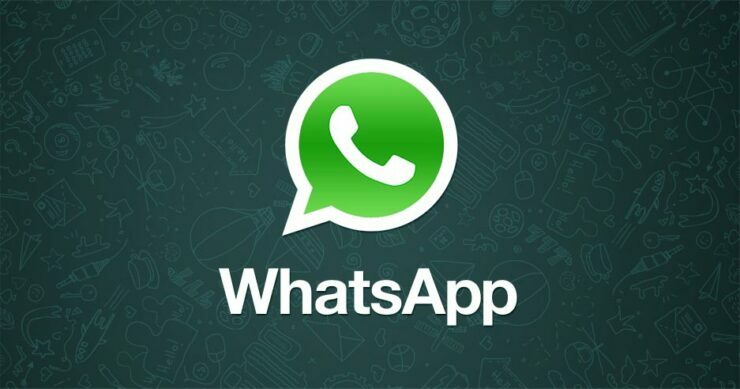 Launch WhatsApp on your iPhone, Android or Windows device. 3. Now tap on Account. 5. Tap on Enable to start the process. 6. Enter the passcode you wish to use for the two-step process. You will be required to enter your code again for confirmation. 7. 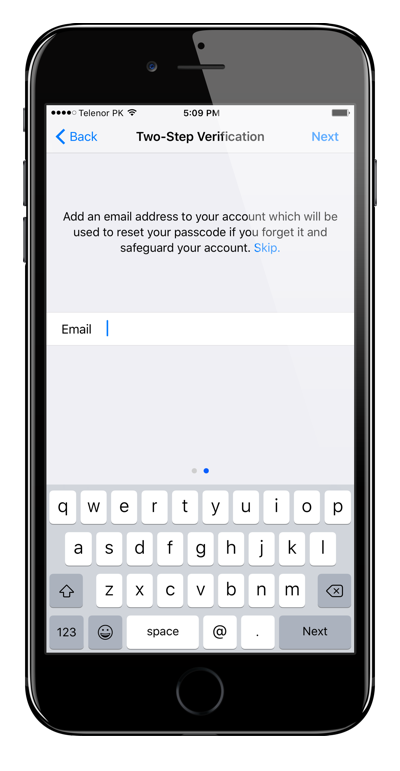 Once done, enter your email address for passcode reset. You will be required to enter your email address again. 8. 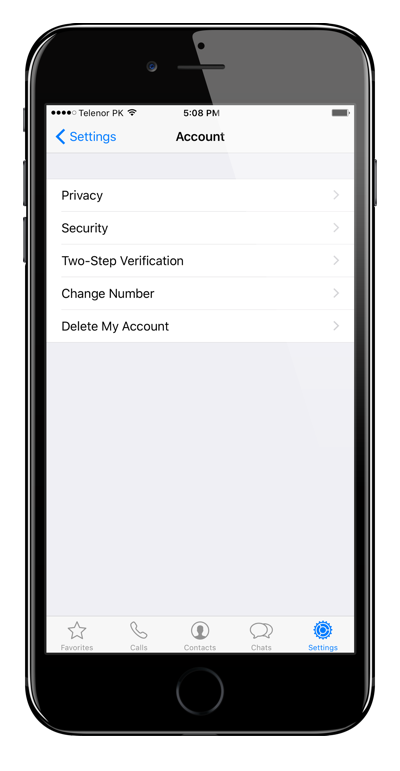 Once done, you’ll see in Settings > Account > Two-Step Verification that everything is up and running. It’s highly recommended that you keep two-step verification on at all times. Despite being just your average IM app which you use on a daily basis, we tend to accumulate a ton of personal stuff as we keep on using a particular service. It’s best to keep things as water tight as possible so that our personal data is safe from prying eyes. If two-step verification is not showing up for you, then do not panic at all. The feature is currently in the process of being rolled out, and it will be available to you in a short while, if not immediately.